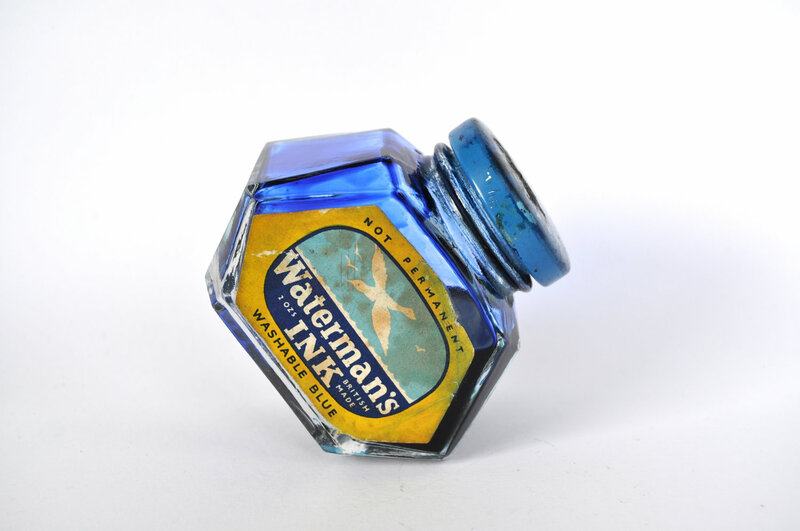 Inklinks contains two of my favourite things: stationery and vintage stuff. So now I can continue to fill my home with more old stuff, this time of the organised kind. I mean, this vintage blue ink still contains some of the original ink, so in theory I could still be putting quill to paper when I make my daily to-do list. 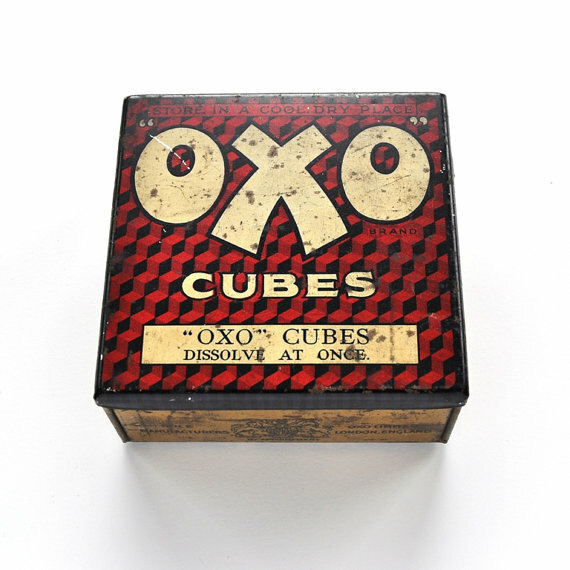 I am already building up a little collection of vintage oxo tin, they're a classic aren't they? My Granny used to actually store her oxo cubes in hers, but I like to store my vintage postcards or various knick-knacks in mine. One can never have too many pencil cases in my opinion. My boyf would probably prefer I didn't keep my colouring pencils in a purple fluffy pencil case, so maybe a classy wooden vintage pencil case would be more suitable for our shared office space? Everyone is still going satchel crazy at the moment and I don't blame them. They exude practicality and classic styling all in one go. 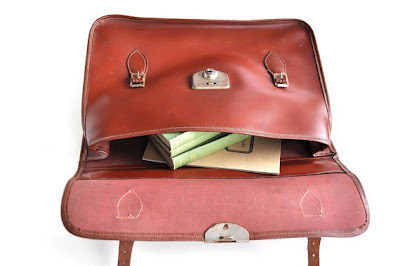 But instead of picking out a brand spanking new satchel, how about a gorgeous vintage satchel from the 1970s? 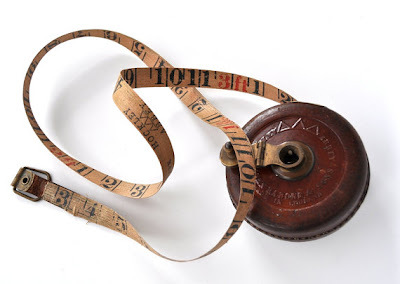 I love this vintage measuring tape so much. You would be happy to leave your measuring tape lying about the house. It doesn't look anywhere near as garish as it's modern descendant. It is classy, unassuming and the font used for the numbering is lovely. I never thought I would gush over a tape measure before. 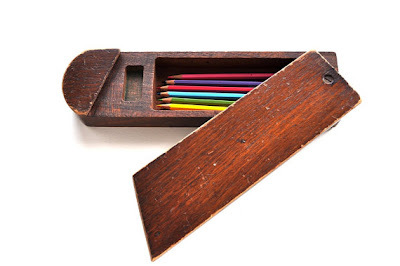 Inklinks vintage stationery is priced between £15 and £35 each. It's the perfect place to get your daily stationery fix.